Investigating why peregrine falcon populations are threatened by pollution from industry thousands of kilometres away. 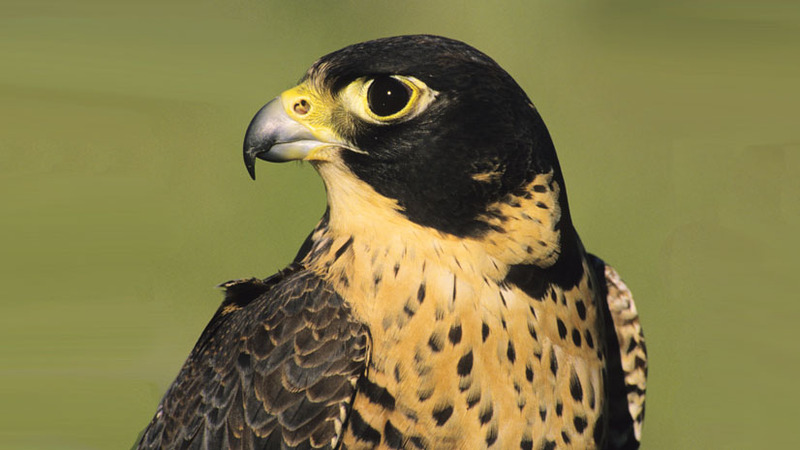 The peregrine falcon lives remotely but is affected by man-made chemicals. Persistent organic pollutants (POPs) released from industrial plants enter the food chain. POPs cause bioaccumulation, the toxic chemical build up in living tissue. This results in organ failure, poor reproduction and other illnesses. This impressive aerial hunter is the peregrine falcon. One of the fastest animals in the world, they can achieve speeds of over 200km/h when plunging from the sky after prey.